Executive Vice President & Chief Revenue Officer, Southwest Airlines. 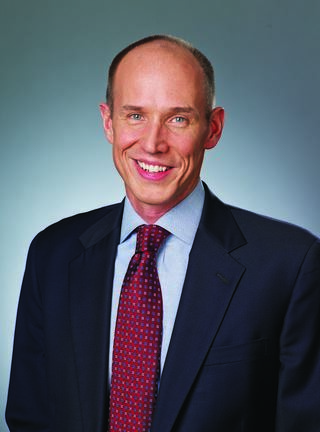 Mr. Andrew Watterson has been the Chief Revenue Officer at Southwest Airlines (SWA) since January 10, 2017 and has been an Executive Vice President since July 1, 2017. Previously, Mr. Watterson served as a SWA Senior Vice President (January 10, 2017-July 2017), SVP of Network & Revenue Management (January 2016-January 10, 2017), and VP of Network Planning & Performance (October 2013 -January 2016). Before joining Soutwest Airlines, Mr. Watterson served as Vice President of Planning and Revenue Management at Hawaiian Airlines (May 2011 to October 2013). Mr. Watterson be joining the IAC for our April Luncheon to discuss how Southwest Airlines is transitioning to international operations. The IAC's April Luncheon will be held on April 4, 2018.